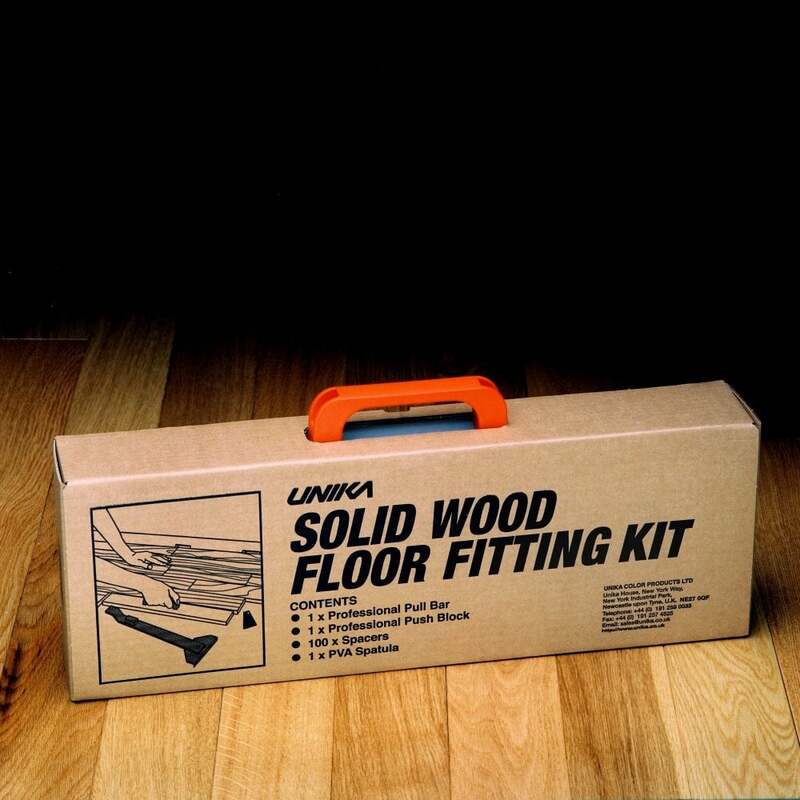 This installation kit is suitable for installing any engineered or solid wood floor purchased at Discount Flooring Depot. It well help make the installation easier for beginners or those of you who are carrying out some DIY. The kit contains a pull iron, a tapping block and twenty spacers. The pack also has a hard plastic mallet. Purchase your installation kit today to get started! Well worth buying when fitting laminate floor. Keeps all joints tight and true.